Southern Loggin’ Times’ April issue spotlights Texas’s Dean Due Logging, which has seen steady growth since its inception in 1991. The company now features two crews that do the majority of their work on International Paper land. Due may implement a third crew to work on privately owned tracks. Also featured are Ga.’s third generation logger/equipment dealer Donald Knight, who keeps his family’s logging heritage strong, and Va.’s innovative Tapscott brothers, who use a hybrid machine. Georgia’s David Bowen is highlighted for not worrying about the future, and North Carolina’s Jerome Moretz is featured for heading up the family sawmill. 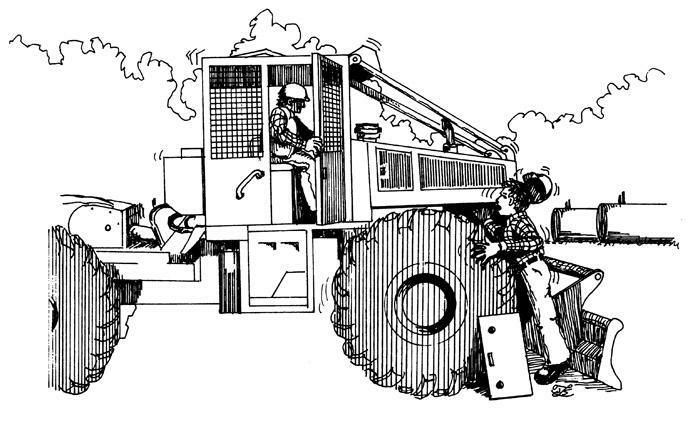 In 1995, Donald Knight, southwest Georgia’s “lean mean selling machine,” backed away from his successful logging equipment dealership. After nearly 20 years in the rough and tumble trade, he sold his nearby Thomasville equipment business to Tidewater Equipment Co. and refocused his efforts on his logging enterprise. 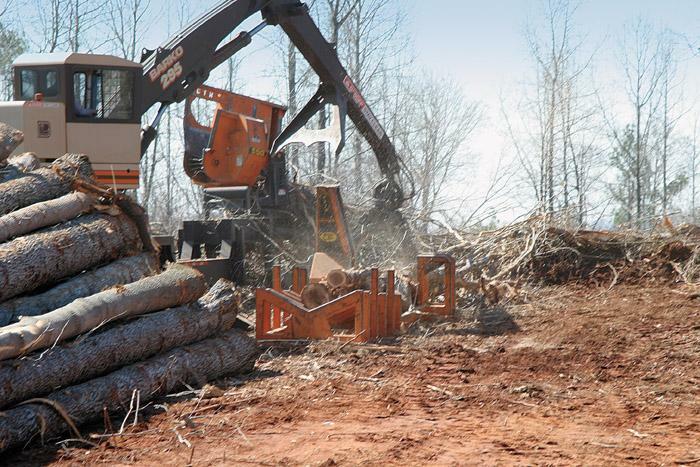 As a result of record rainfall last year in much of the eastern U.S., some industrial landowners were forced to harvest their most easily accessible timber stands well ahead of schedule. David Bowen is old school. Even in this day and age, he dislikes written contracts. His reasoning? “A man’s word is his bond,” Bowen, 46, says. 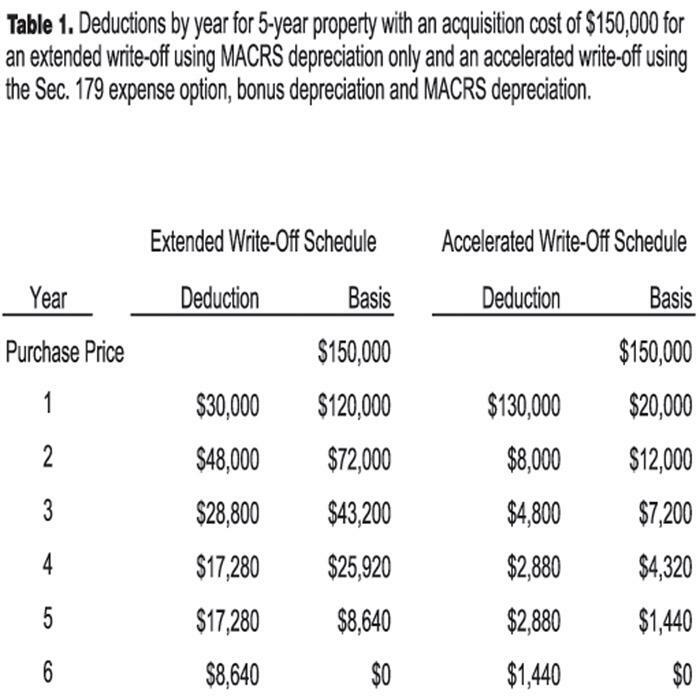 To wit: In 1995, when he was first starting out, Bowen applied for a $24,000 loan for a used skidder. Because he had previously financed several vehicles and a mobile home through the same bank, Bowen fully expected the bank to approve his application. There are no crystal balls in Jerome Moretz’s office here, and this self-proclaimed small guy in the forest products industry will not be ordering one anytime soon. 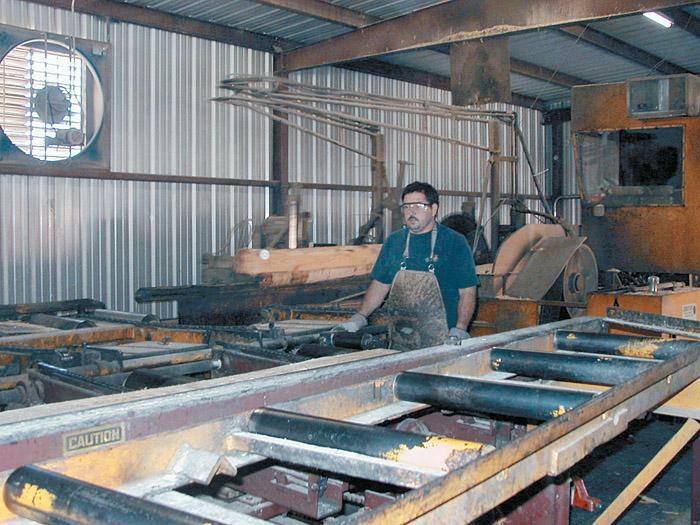 For Moretz, keeping tabs on current market conditions while applying his own common sense business approach has been enough to sustain one of the last production sawmills in operation in Caldwell County. 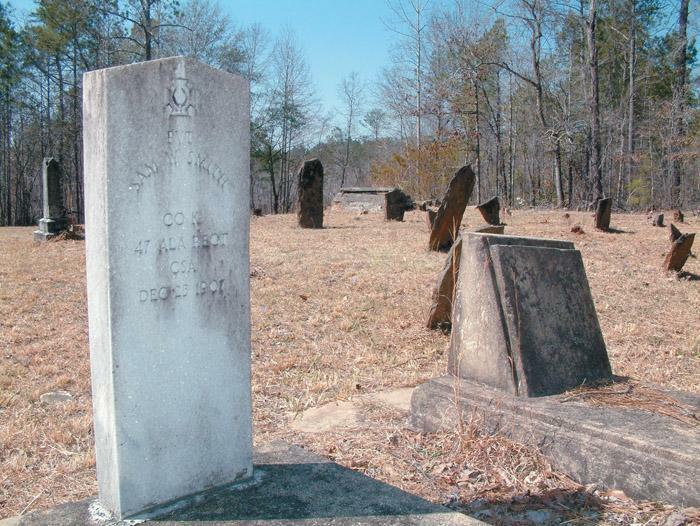 Modern embalming is believed to have begun in the U.S. during the Civil War. Fallen soldiers would be embalmed and shipped home for rites and a proper burial. This practice was viewed as a lucrative business, and in it the present-day funeral home industry had its beginning. The Jobs and Growth Tax Relief Reconciliation Act of 2003 (JGTRRA) became law on May 28, 2003. This act has been called the cornerstone of the Bush administration’s economic stimulus plan, and judging from the recent improvements in the economy, it may have been effective. A skidder was making a terrible noise as it came by the loading ramp. The foreman motioned for the skidder driver to pull over so they could investigate this noise. It was a mild, clear and sunny day in the South. 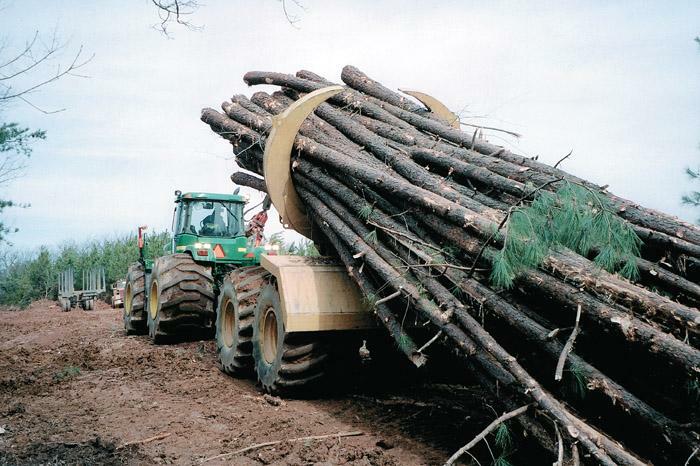 The 45-year-old foreman of the logging job had been employed for the togging company for 15 years. 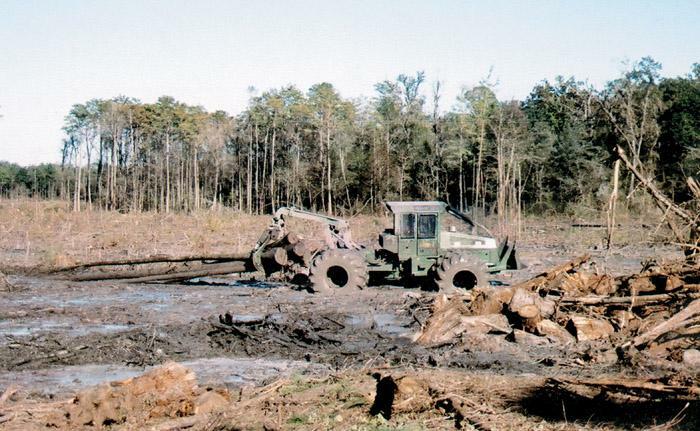 The first Deere/Timberjack In-the-Woods event of 2004 got off to a good start near Jackson, Miss., March 6-7. 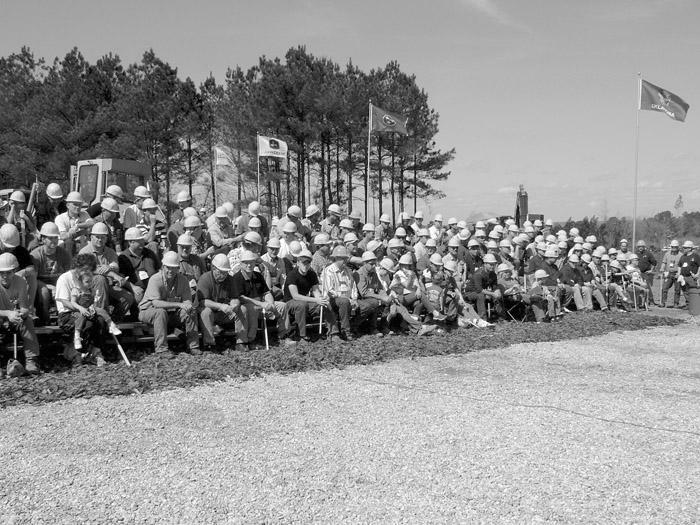 More than 500 loggers and their families attended from Mississippi and nearby states. Mississippi's Stribling Equipment was the host dealer. 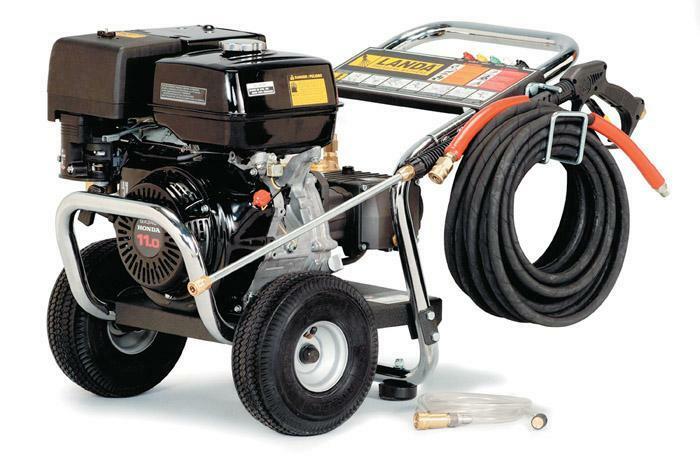 Landa has introduced a new line of compact, cold water pressure washers featuring the new Landa pump with a 7 year warranty. The compact design sports chrome handles, a handy gun-and-hose rack and fully illustrated operating instructions for the convenience and safety of the operator. 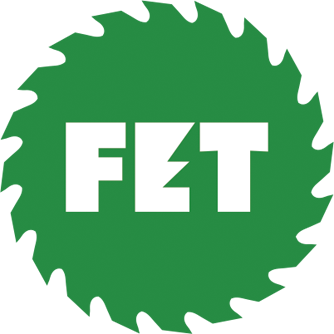 The forestry industry has experienced a high number of logging equipment fires. Major financial loss has resulted from these fires, and in some cases personal injuries have occurred. Efforts continue to identify the factors contributing to such fires, so that preventive measures can be taken.